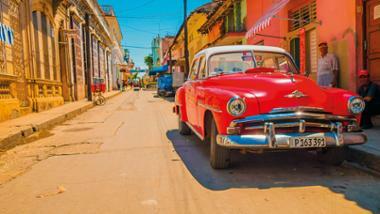 How far should you travel to go back to the past? When you are in Al Ain, that would be just about an hour. 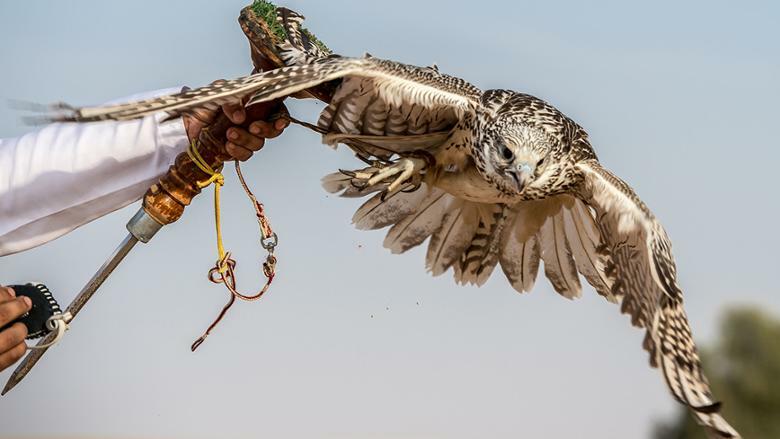 For, at 50km away in the desert village of Remah, lies what was once the home of the nomadic Bedouin tribes who inhabited the oases there, living in perfect harmony with nature. 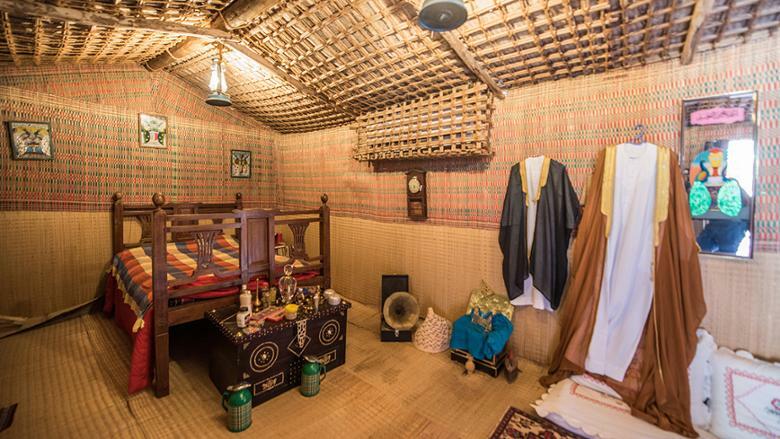 This place, steeped in the history, culture and traditions of the Emirati way of life, has now been transformed into the Zaman Lawal Heritage Village, which literally translates to ‘old times’. 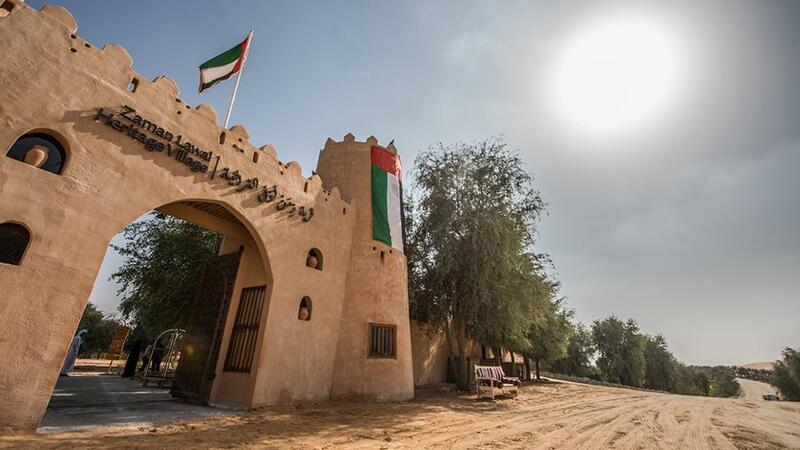 We drive past the scenic Al Ain-Abu Dhabi highway on a clear, blue-sky day, and take in the sweeping views of rolling dunes peeking out amidst the thick foliage of date palms. 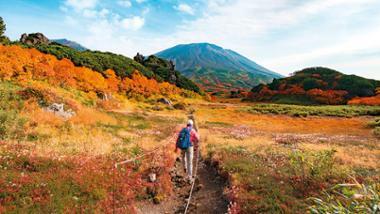 The topography changes every few miles and at times, the desert landscape stretches far into the horizon — a fascinating kaleidoscope of burnished ochre mingled with pale hues of beige and brown. 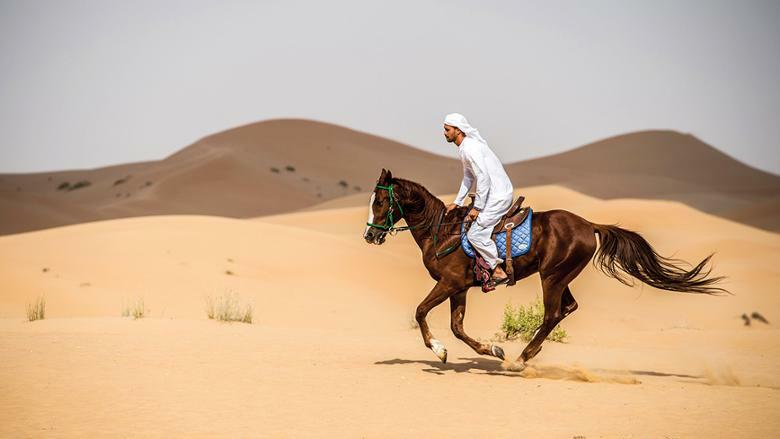 When we arrive at our destination, the traditional Arabian hospitality is on full display as we are welcomed inside the majlis and offered Arabic coffee, karak tea and a bowl of freshly made luqaimat. Crunchy on the outside and soft and airy on the inside, we relish at least half a dozen of these delicious syrupy dumplings before we set out to explore what the Zaman Lawal Heritage Village, nestled in a 65 sq km fenced-in area, has in store for us. ‘The activities offered at Zaman Lawal are reflective of the Bedouin way of life, and ranges from archery, camel and horse riding to falconry, wildlife safari, and many more,’ says Ronalyn Vargas-Nitecka, director of sales and marketing, as she leads us to the souk where women in the neighbourhood have set up shop in the old market style, selling everything from handmade craft items and pottery to garments, perfumes and dates. 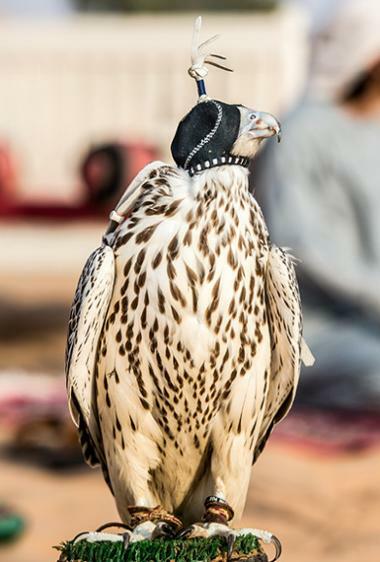 There are also women teaching traditional design embroidery and a store selling hunting equipment required for falconry. A whiff of delicious aroma leads us to a ‘live cooking station’ where we watch in earnest as a Bedouin woman scoops up dough batter and gently glides it into the steaming wok of oil. It instantly sizzles and pops up into perfect round small balls of melt-in-your-mouth luqaimat. 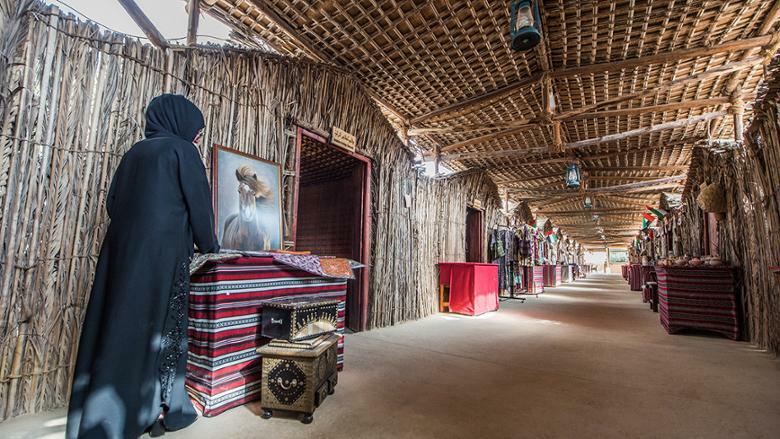 We walk past the several accommodation options fitted out in traditional Emirati décor overlooking the vast expanse of the sandy desert before we make our way to the ‘House of Good Fortune’. 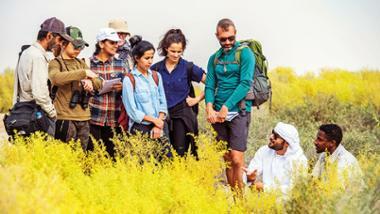 Here, we see a small, flourishing date palm farm, and learn about dates — its key role in Emirati culture, the various date harvesting equipment, and its importance as a source of food supply for the Bedouins. 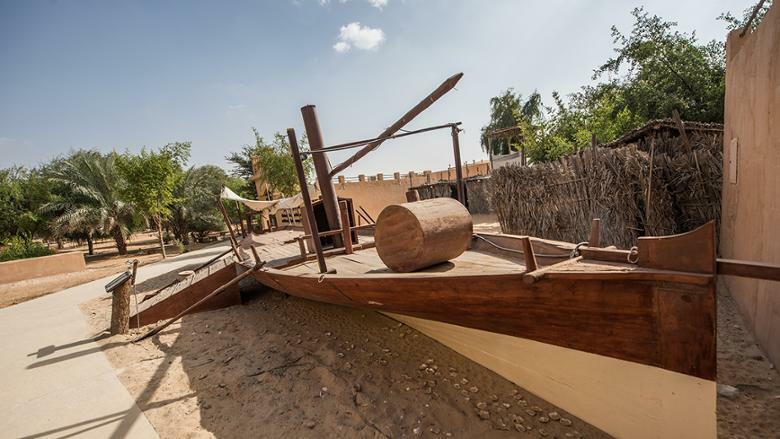 At the House of Pearls, we discover the set-up of a traditional pearl trader’s home and his jalboot, the wooden diving boat, as we enrich our knowledge of the history of pearls in the Arabian Gulf. 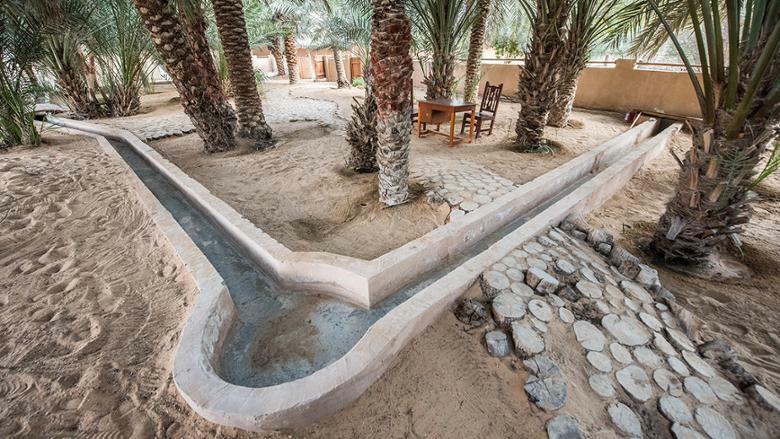 At a nearby oasis that displays the Falaj, a traditional irrigation system where date palms flourish, we enjoy the cool breeze and shade under its green canopy. 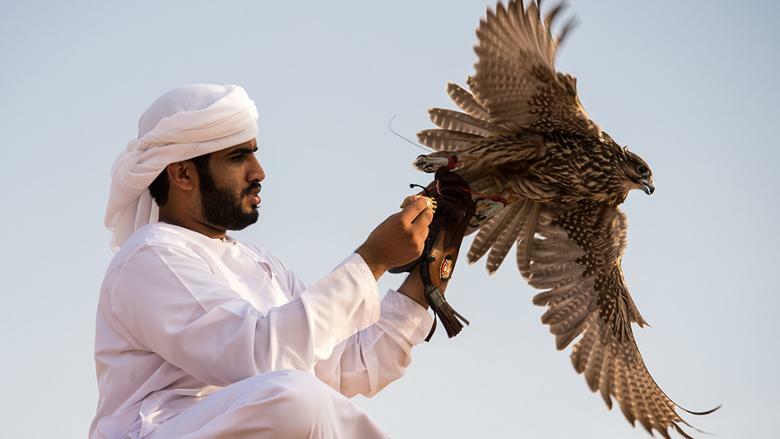 Following a quick lunch of cold Arabic mezze, grilled meat platter, and a fragrant, full-of-flavour biryani, we set out into the desert to witness the art of falconry, a traditional sport form intrinsic to Emirati culture and heritage. 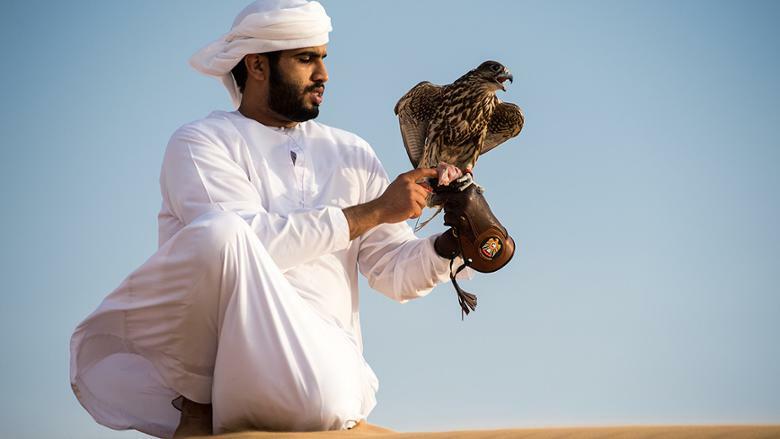 We make ourselves comfortable on the wooden benches laid out in the middle of the desert and watch as falconer Suhail Khaily climbs atop a large sand dune and calls out to his falcon perched high up on a tree in the distance. 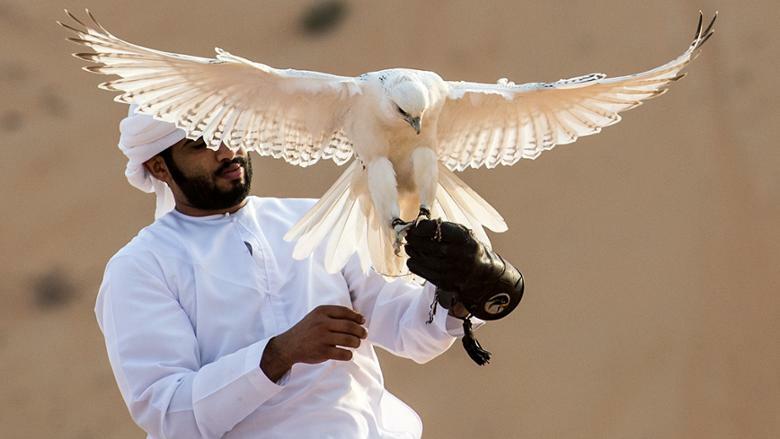 He attracts her with a lure of pigeon wings, and as the bird swoops down, he swings it out of the way, repeating his actions till the falcon comes back and successfully grabs the lure. She is duly rewarded with fresh meat, which she enjoys while perched on his leather glove. On the way back, we stop at a small lake to observe the swans and ducks enjoying a dip in its cool waters. 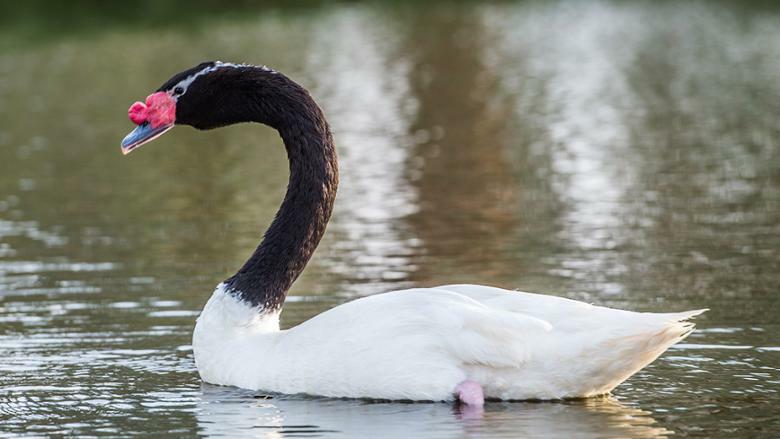 We notice black pellet droppings of oryx all around the lake. Ronalyn informs us that several species of antelopes such as the Domani, Reem and Arabian oryx roam free in this protected area, which makes the wildlife safari a very popular activity with guests. 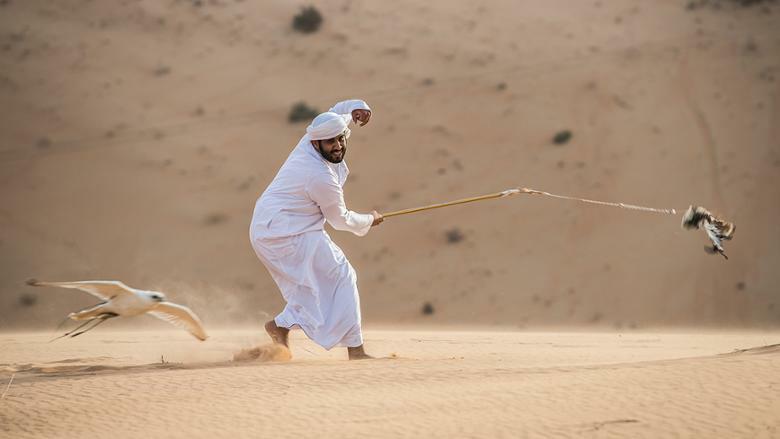 Unfortunately, the extremely windy conditions indicate that we have to skip the safari for, as Ronalyn explains, ‘nature dictates the course of the activities here — gazelles and oryx do not move around in such conditions, and sightings will be rare, if any.’ And so, we succumb to the laws of the wild with grace and respect.